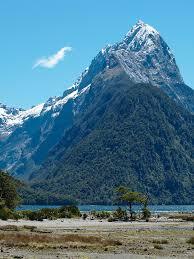 Mitre Peak‎ is a mountain in the Karakoram mountain range near Concordia in Gilgit-Baltistan, Pakistan. Mitre Peak marks the confluence of the branches of the Baltoro Glacier with the Gasherbrum branch arriving from the SE and the Godwin Austin branch arriving from the NE. 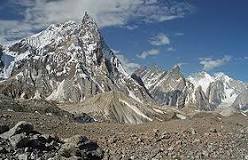 It sits across from Broad Peak, the 12th highest mountain on Earth. 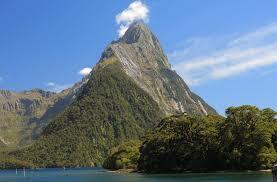 Mitre Peak Cruises lead the way in small, scenic cruises of spectacular Milford Sound – considered one of the most beautiful places in the world. 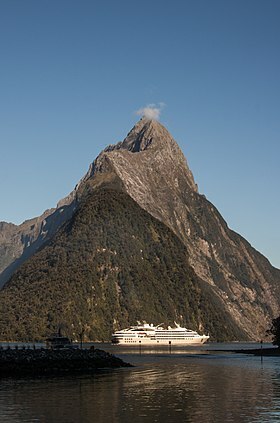 Offering regular two-hour trips through the fiord and out into the Tasman Sea, our guests can truly appreciate the grandeur of the towering peaks and tumbling waterfalls found in this natural wonderland.